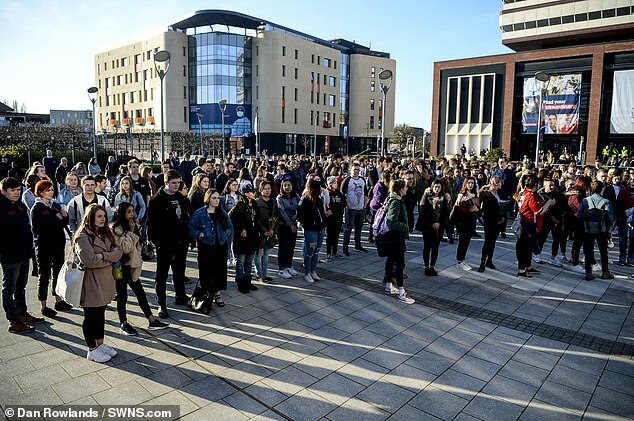 The family of Libby Squire joined a thousand students and staff at Hull University to remember the 21-year-old on Monday evening, after her body was discovered last week. 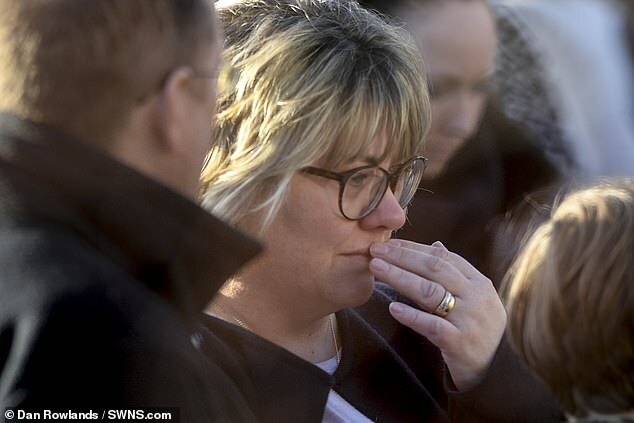 The family, including Libby's mum Lisa Squire, stood for the silence at a temporary stage - which was adorned with flowers and pictures of Libby and her mother. 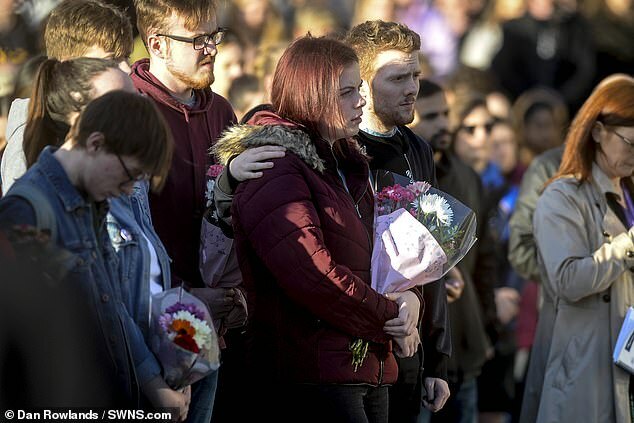 The crowd then moved to a tree where tributes had been laid for the deceased student. Among the tributes were heart wrenching messages written by friends of Libby. 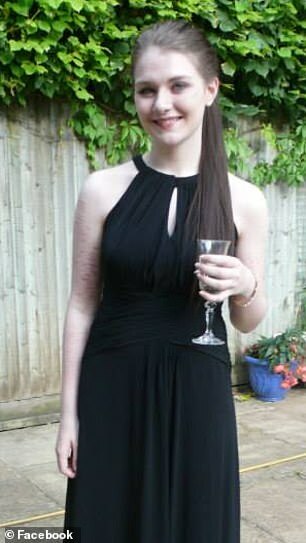 One message read: 'Libby, you will be remembered for being one of the kindest people I have ever met. 'I will never forget the lovely things you said to me in Welly. 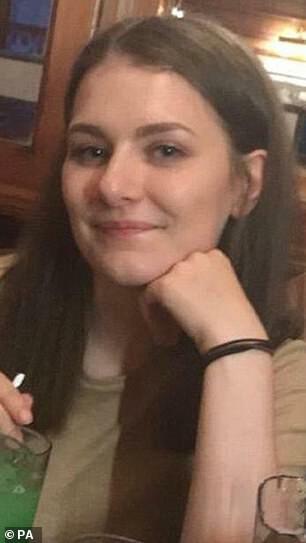 Libby's body had to be identified by her fingerprints, her inquest heard today, as police confirmed they are treating her death as homicide. 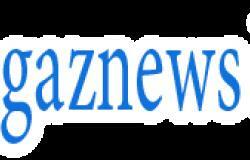 The cause of the 21-year-old's death was again not given by police as a coroner opened and adjourned an inquest. The hearing was told forensic investigations are ongoing and a man remains under investigation after being arrested on suspicion of abduction last month. Libby's body was found near Grimsby Docks on the Humber Estuary last Wednesday afternoon. She was last seen near her Hull home in the early hours of Friday, February 1.